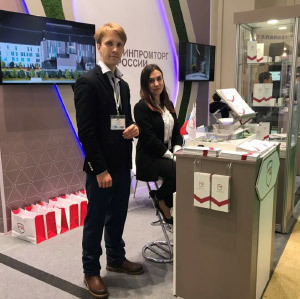 The Forum was organized by the State Duma of the Federal Assembly of the Russian Federation, the Ministry of Health of the Russian Federation, Expocentre JSC with the support of the Council of Federation of the Federal Assembly of the Russian Federation, the Ministry of Industry and Trade of the Russian Federation, the Russian Academy of Sciences, the Chamber of Commerce and Industry of the Russian Federation, the World Health Organization and the Federal Agency for Tourism. 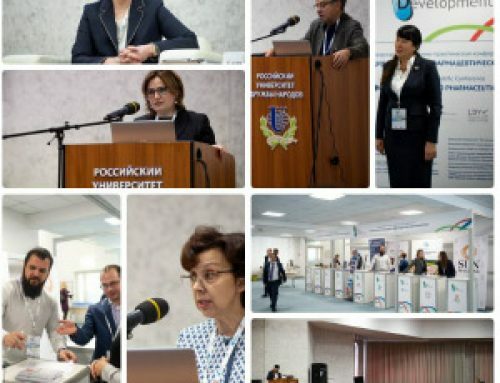 The Forum also hosted the FarmMedProm exhibition. 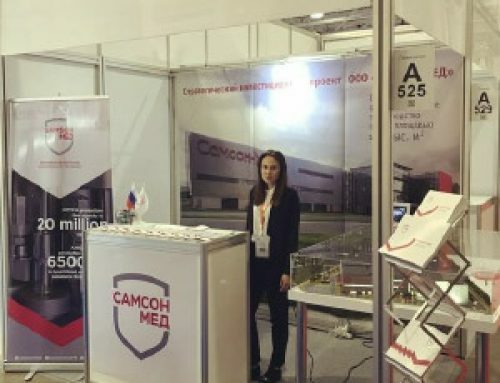 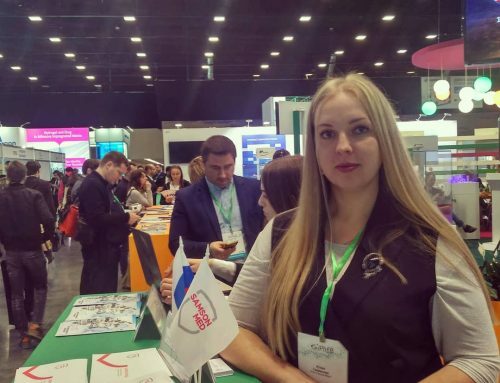 The exhibition was attended by about 30 Russian companies that presented projects implemented both within the framework of the State program “Development of the pharmaceutical and medical industry”, as well as selected innovative and strategically important projects. 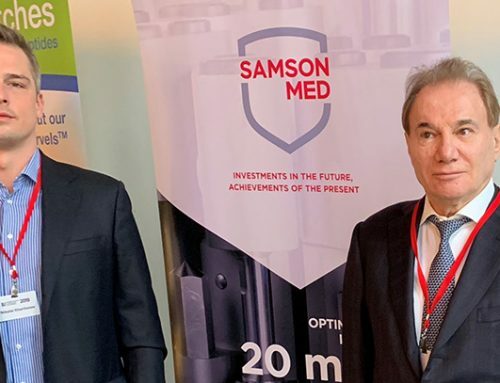 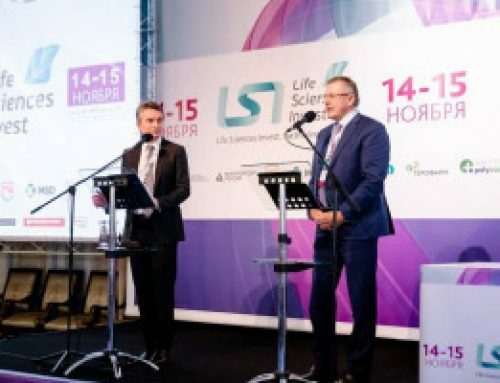 As part of the collective exposition, Samson-Med® presented a portfolio of pharmaceuticals and active pharmaceutical substances, as well as a strategic investment project for the construction of a new Samson-Med® plant in the Pushkinsky district of St. Petersburg.